St Ffraid’s Church Hall is sittuated behind the Church on the main road through Trearddur Bay. 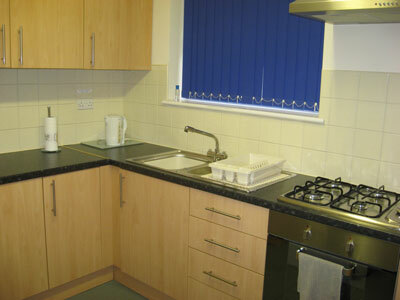 It is a fully equipped modern Church Hall, with kitchen and disabled toilet facilities. 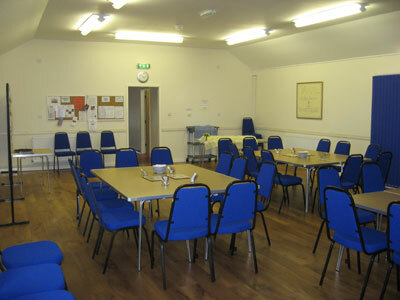 The hall is suitable for meetings, or parties with seating for 100 in rows or 60 at tables for food. The kitchen has all crockery, cutlery and glassware to cater for your event. For a single booking the rate of hire is £10 per hour with a minimum charge of 2 hours. Regular weekly bookings receive a discount. Currently the hall is used by a choir, two exercise groups and for other church activities. Ros Taylor on 01407 860247.